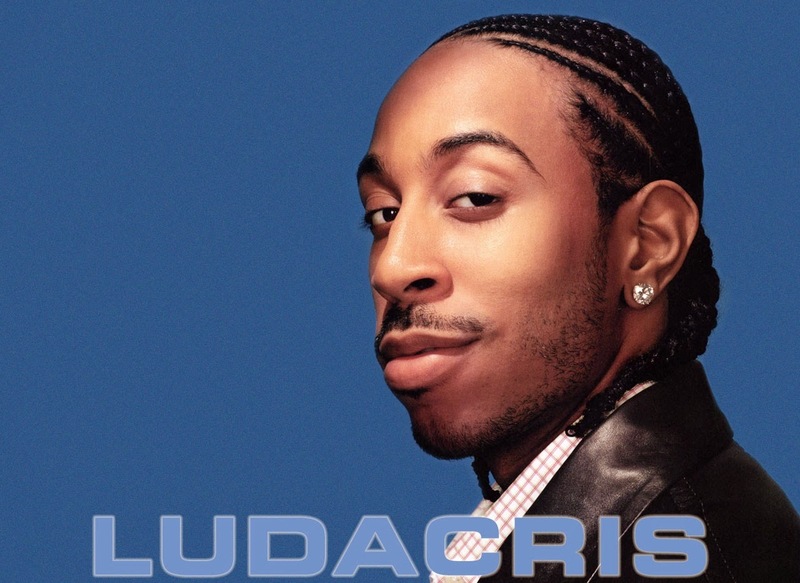 Ludacris goes off about his love for the nugs on this track "Blueberry Yum Yum." He is known for being a funny guy, and often his lyrics are clever and humorous. Ludacris is an intelligent rapper which is unique for the genre. His similes are well thought out, and he is able to describe scenarios with a comedic style that keeps a smile on your face. Smoke um if you got um, and especially if you got some Blueberry Yum Yum; get blazed with Ludacris.